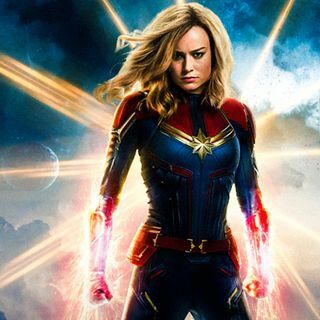 The troll culture has centred in on comic movies and Captain Marvel in particular. In this issue Peter and Dean talk about the trend of bashing movies before they are even released. Can you truly gain an insight into the quality of a movie through promo materials alone?